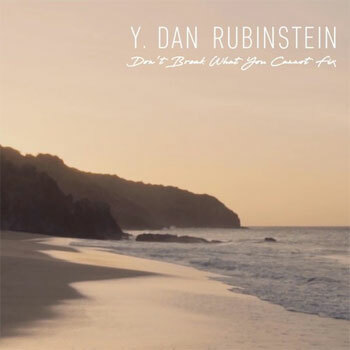 An alluring Latin jazz feel provides the foundation of Rubenstein’s “Don’t Break What You Cannot Fix.” intricate guitar lines flit in and out of the arrangement, but as alluring as the music is, the Bay Area singer would have listeners focus on his lyrics. The song is a spoken-sung conversation between two lovers, but it’s really more of an allegory for something larger. The dialogue doesn’t really ring true for an informal conversation (“You’ll tire my dear of this constant fear”); perhaps it should be thought of more as a vignettes from series of handwritten letters sent through the mail. That idea – quaint as it is in 2019 – feels about right for the tune. Without hearing more – only this single was provided for review – it’s hard to get a handle on this artist’s musical worldview. But there are enough subtle hints here to suggest that it’s literate and perhaps worthy of further investigation.